Attorney Melissa Howitt concentrates her practice in the areas of probate, elder law and family law, and strives to guide her clients through complex family issues in the planning, administration and litigation stages. She represents her clients in estate planning, will and trust administration, special needs, long-term care and MassHealth planning, divorce, custody and paternity actions. The Probate and Family Courts have appointed Ms. Howitt as guardian and conservator for adults who are unable to manage their needs, and she has also served as court-appointed guardian ad litem to represent the best interests of those under guardianship or conservatorship. 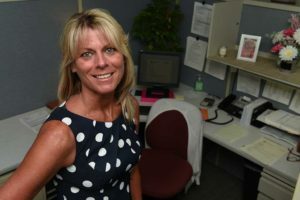 She is an annual participant in the Elder Law Education Program, providing legal information to seniors in the community, and has given seminars to professionals on conservatorship and alimony reform. Prior to joining Doherty, Dugan, Cannon, Raymond & Weil, P.C., Ms. Howitt was an associate in a Chicago firm where she focused in the areas of elder law and probate litigation, planning and administration, and elder abuse, exploitation and neglect. 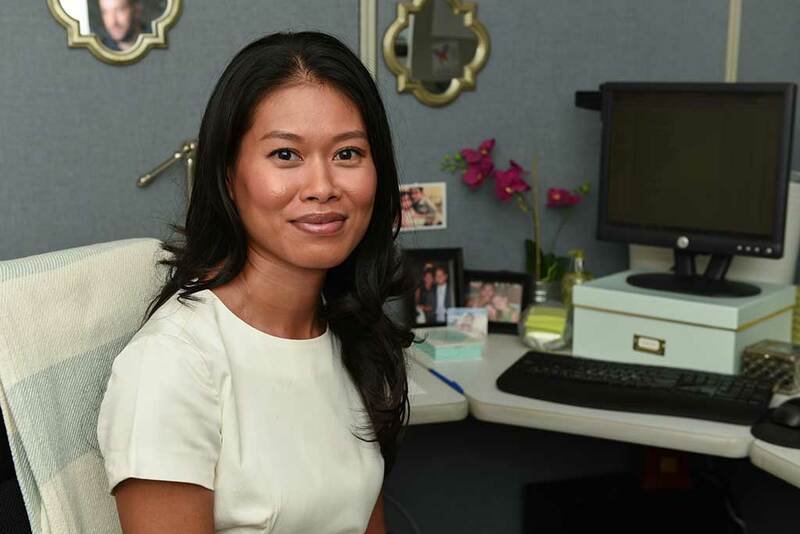 Before becoming an attorney, she gained extensive experience researching late-life depression and mood-related disorders in patients with Parkinson’s and Alzheimer’s disease and the efficacy of electro-convulsive therapy. She credits the experience with giving her the insight and compassion to navigate her clients through difficult and sensitive legal matters. Ms. Howitt received her Juris Doctor and a certificate in health law from Loyola University Chicago School of Law. She has a Bachelor of Science degree in neuroscience and behavioral biology from Emory University in Atlanta. 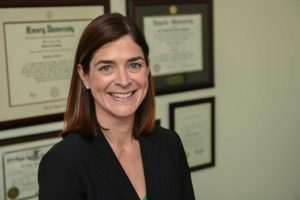 She is a member of the Massachusetts Bar Association and the national and Massachusetts chapters of the National Academy of Elder Law Attorneys.